Are you ready to step back through the wardrobe? Netflix sure hopes you are, because they’ve just announced that they’re developing both films and TV shows based on C.S. Lewis’ classic children’s fantasy books, The Chronicles of Narnia. 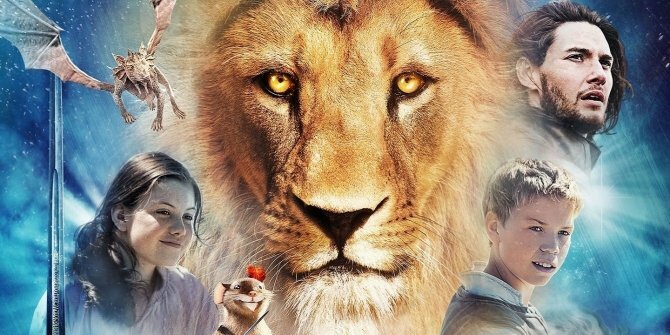 With a mixture of films and TV shows, Netflix is planning to create a Narnia universe, presumably with the events of the books comprising their own films and new spinoff TV shows exploring the secondary characters and plotlines. Whatever these titles turn out to be, they’ll be produced by Mark Gordon, Douglas Gresham (stepson of C.S. Lewis) and Vincent Silber. Of course, this won’t be the first time The Chronicles of Narnia novels have seen a big budget adaptation. Disney, likely hoping to capture some of that Peter Jackson vibe, released three films adapting the books in the past. Those were 2005’s The Lion, The Witch and the Wardrobe, 2008’s Prince Caspian and 2010’s The Voyage of the Dawn Treader. They were making plans to continue this series as late as 2017 with The Silver Chair, but I think it’s safe to say that that project’s now toast.